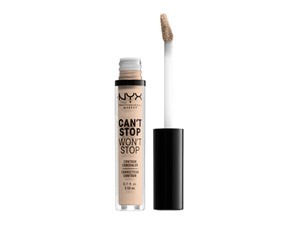 How many stars do you give Can'T Stop Won'T Stop Concealer by NYX? 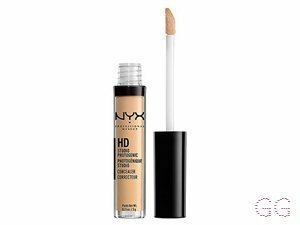 NYX Can'T Stop Won'T Stop Concealer is available to buy at lookfantastic, HQhair.com, Cult Beauty, ASOS, Debenhams, Feelunique, and Boots.com. I am in my late 40's/early 50's with combination, black tone skin and brown eyes. My hair is black, afro with coarse texture. 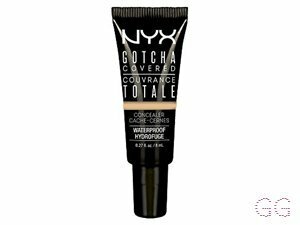 Could do with being a bit bigger size tube but happy with the product and will use again, I really enjoy using this product and I have tried many concealers in the past and I wouldn't put this up there in my top 3, NYX products are fab!! MakeUpGeek, Lickle-Boo and Cassiej and 1 others like this. Ok!! 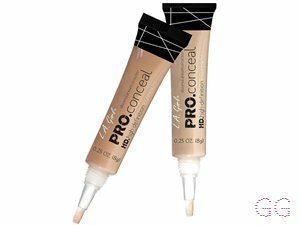 Let’s talk the Nyx Can’t Stop wont Stop Concealer. 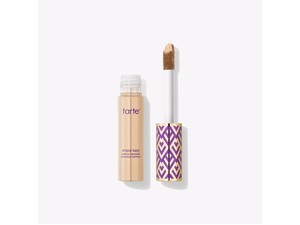 The application is easy and it blends well. 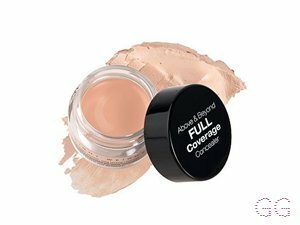 It’s good coverage and yeah I’d recommend it and use it again. 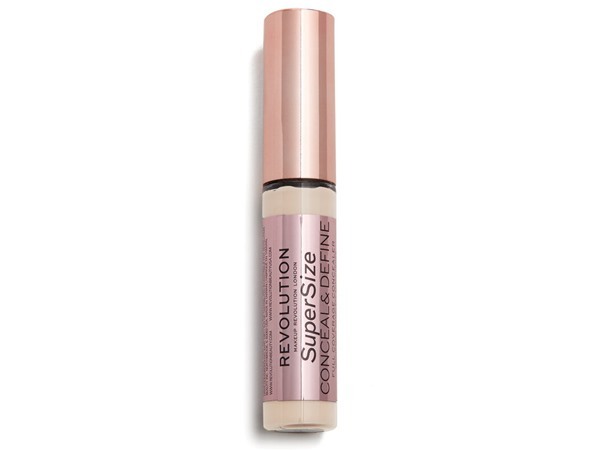 i wasn't expecting much from the price it was if i'm honest, but i was surprisingly shocked when i used it and saw how good this concealer was. 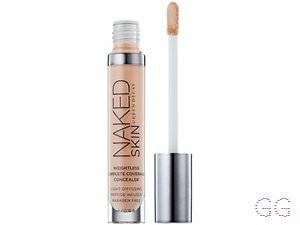 it blends well so doesn't make my makeup look cakey and it stays on through most of the day as well. i will most definitely be buying this again. Frantastic91, nikola300 and BeautyOnABudget like this. I am in my late teens/early 20's with combination, brown tone skin and unknown eyes. My hair is unknown, unknown with unknown texture.  MakeUpGeek, Amestarz and Sabz2091 like this. 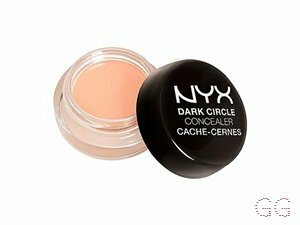 Great coverage for undereyes and blemishes l. Colour is a perfect match for my skin tone. It does,however, crease a small amount through out the day. I am in my late teens with combination, fair tone skin and blue eyes. My hair is blonde, normal with fine texture. I am in my teens with sensitive, light tone skin and unknown eyes. My hair is unknown, unknown with unknown texture. I am in my late teens with oily, light tone skin and unknown eyes. My hair is unknown, unknown with unknown texture. I am in my teens with combination, fair tone skin and blue eyes. My hair is blonde, normal with unknown texture.